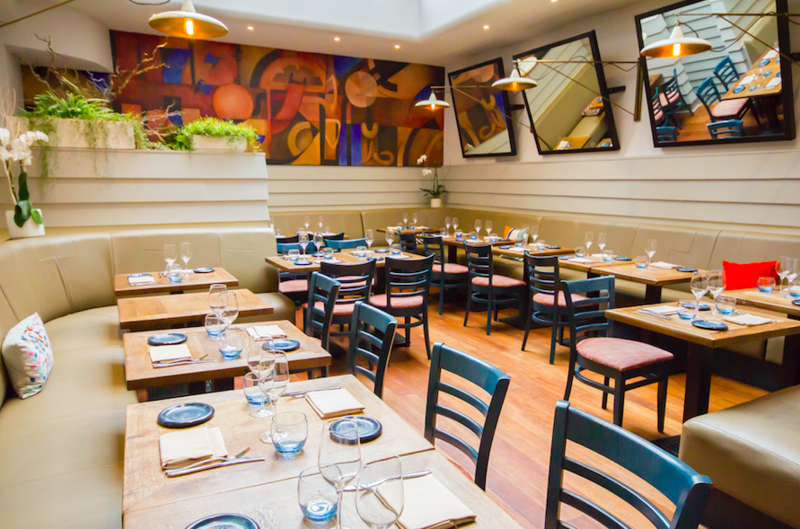 Rathbone Place, just a stone’s throw from Oxford Street, is the place to experience a new taste of Peru with LIMA Fitzrovia’s re-vamped menu. 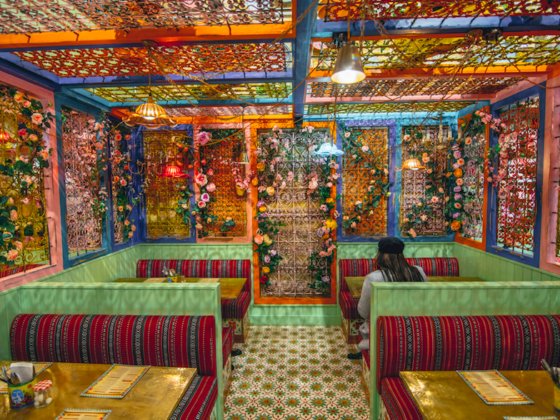 This unassuming restaurant gives nothing away and when you arrive, you really won’t know what’s about to full-on smack your tastebuds until you’ve sat down and tasted the first dish. LIMA’s narrow restaurant features a huge skylight, while tilted wall-mounted mirrors make the space appear much larger than it is – bringing the outside in with plants and greenery to make you really feel at one with nature. The food at LIMA has always been out-of-this-world, while presentation of the dishes required you to sit just a little bit longer than usual, toying with the idea of diving in before actually doing so, in a bid to preserve the beauty of the plates that had been served to you. In a recent move, the menu has been re-vamped, but surprisingly, the move is towards a more casual approach for a more sharer-friendly concept which the co-founders of the restaurant feel is more on-trend than their a la carte menu. 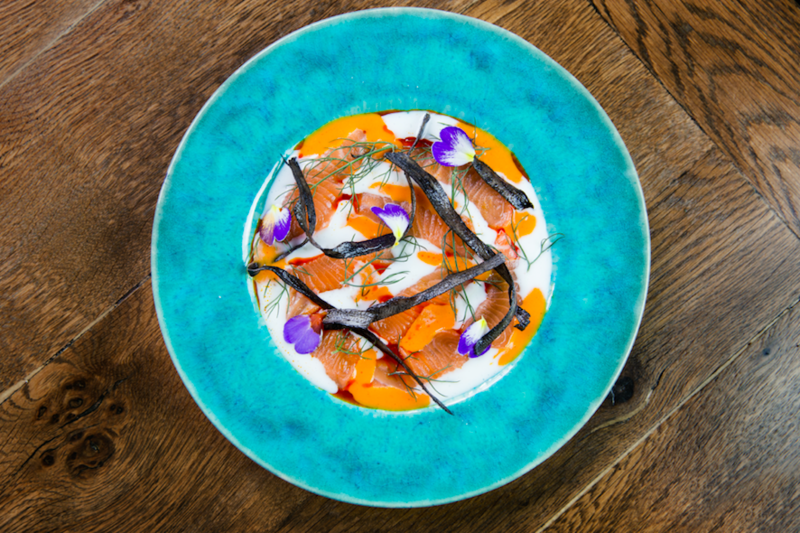 At the heart of LIMA’s approach to gastronomy is a commitment to showcasing the UK’s best produce, combined with Peru’s superior and unique, indigenous ingredients. Don’t let the menu confuse you – just grab any one of LIMA’s staff who know literally everything there is to know about the dishes they serve. 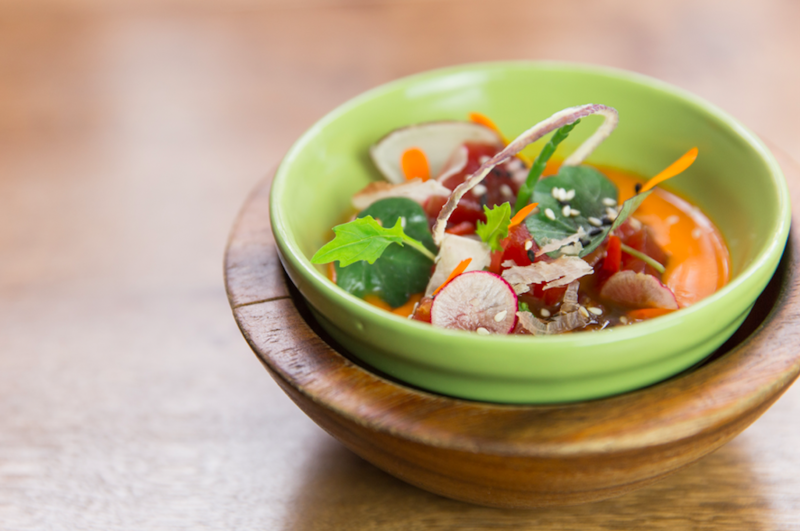 We started with the Tuna Nikkei Ceviche which is Japanese inspired, but a very common Peruvian dish. With the tuna cut in the traditional Japanese style, the fish is left to cook within the vibrant rocoto pepper sauce allowing for the most unbelievable flavours to surface. Meanwhile, the Salmon Tiradito, made with the finest salmon, floats in a sea of tiger’s milk (the citrus based marinade which cures the seafood.) A dash here and there of sweet rocoto sauce provides not only the most artistic of plates aesthetically, but goes so well with the saltiness of the salmon for a sweet, sour hit in equal measure. While visiting LIMA, the one definite recommendation if you’ve not been before, has to be the Beef Pachamanca – the oldest of all Peruvian dishes, which traditionally saw the beef being wrapped in bay leaves and planted into the ground allowing it to be cooked from the warmth of the earth. The result would be a perfect medium-rare piece of meat. The Pachamanca as you’d expect, just literally falls off the fork, while the kick comes courtesy of the chimichuuri sauce on top. Yellow pureed potato is the perfect accompaniment. Another of our favourites was the Suckling Pig which is cooked for a whole 24 hours, shredded and then marinated. A to-die-for dish with extravagant robust flavours set against the sweetness of the sauce. For dessert, choose any of the signature piscos (there’s plenty to choose from and they’re all equally tantalising whilst packing a punch) along with one of LIMA’s tempting desserts. We loved the Dulce de leche Ice Cream – beautifully sweet, peppered with sharp blueberries and topped with a smattering of pretty pastel raspberry crumble (beetroot induced). 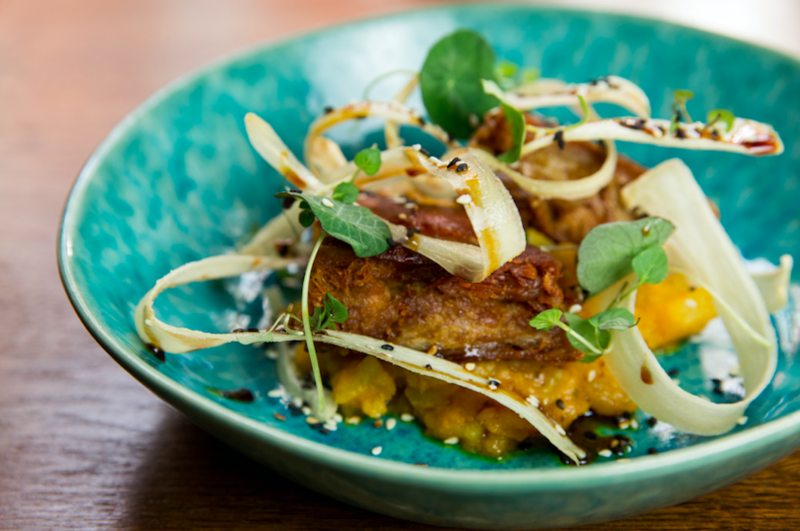 The food at LIMA is truly unique, plated up beautifully and best of all, leaves you wanting more. For a truly authentic taste of Peru, this restaurant has the balance just right and with Valentine’s Day just round the corner, it’s the perfect time to try their 7 dish Chef’s Selection menu priced at just £60pp and including a glass of prosecco and coffee.